Please email me at askfuiping@gmail.com to buy Shuang Hor products, the best healthfood I know. 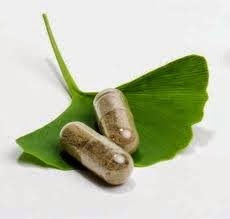 The nutritional supplements available in the market come in the form of tablets, capsules, liquid, granules or powder. Many companies only list the main ingredients of their products, followed by words like "Others" or "Inactive Ingredients" to indicate the presence of Excipients (inactive substance that serve as the medium for a drug or the active substance). Do you know that if you consume the wrong supplements, it poses a great danger to your body in the long-term due to these hidden extras? Why are Excipients Added if they are Harmful? Bulk up the tablets into convenient form to consume. Facilitate powder flowability. For example, herbs such as milk thistle may be damp/moist during processing and have the tendency to gel together. Anti-caking agents are added to address this. Assist in solubility and absorption of the tablets in the stomach. Improves the taste so they are easier to swallow. In other words, the ingredients of the supplements may be Natural. But it is the processing method that adds a lot of harmful substance in. As such, there is usually a maximum dosage warning on the label, as overdose of certain excipients can be very harmful to your body. Increase the size of the tablet. For example, the mineral selenium is beneficial for our brain cells and nervous system. But we only need trace amounts of it, say 200 mcg daily (1,000,000 = 1g). As the amount is so minute, fillers are used to add mass to the selenium tablets, making it practical to produce and convenient for consumers to use. Sticky substance that gel or hold the ingredients of a tablet together. Examples include Povidone and Xanthan gum. Expand and dissolve when wet causing the tablet to break apart in the digestive tract, releasing the active ingredients for absorption. Examples include Silica and Cellulose Microcrystalline. Protect tablet ingredients from deterioration when exposed to air and make large or unpleasant-tasting tablets easier to swallow. Prevent tablets from dissolving too soon before reaching the stomach. Masks the unpleasant taste of certain active ingredient e.g. fish oil. Promote powder flow and allows all ingredients to flow easily and smoothly during manufacturing process. Examples include Hydrogenated Oil and Calcium Stearate. Prevent ingredients from clumping together or sticking to the tablets or capsule filling machine. Examples include Magnesium Stearate, which is used in time-release tablets to control when the active ingredients in tablets will be released in the digestive tract. Ensure supplements look fresh and prevent them from breaking down too soon. Make tablets moisture-proof and easier to hold and swallow. Coloring improves the appearance of the formulation. Flavors mask the unpleasant tasting active ingredients and make it more palatable for consumers. Sweeteners make the ingredients more palatable, e.g. chewable antacids or cough syrups. 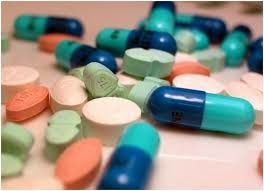 Excipients from Synthetic sources can be extremely harmful to your body. There are many Natural sources of excipients that can be used but due to higher cost, many companies resort to chemically derived sources. Please be extremely cautious if you buy supplements from pharmacies. 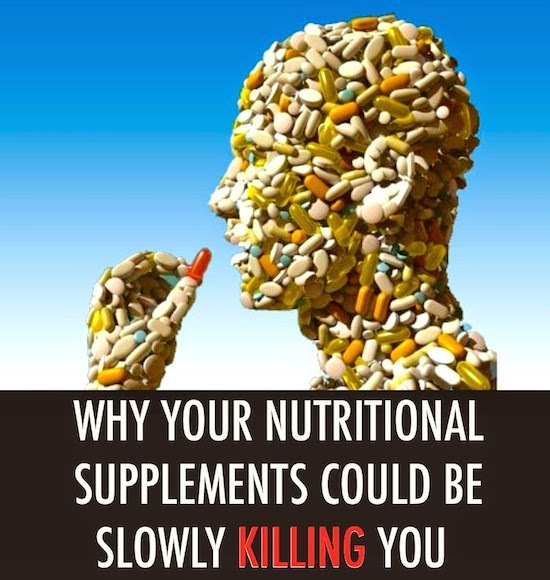 You could be causing your body more harm than good if you take the wrong supplements. Shuang Hor company is always very mindful of safety and hence, all our products e.g. our Yung Kien Ganoderma and Yung Kien Bee Pollen etc. do not contain any of these harmful excipients. You can safely consume Shuang Hor products for long-term with peace of mind. Please email me at askfuiping@gmail.com if you want to buy health products that you can Safely consume for Long-Term - Shuang Hor products.